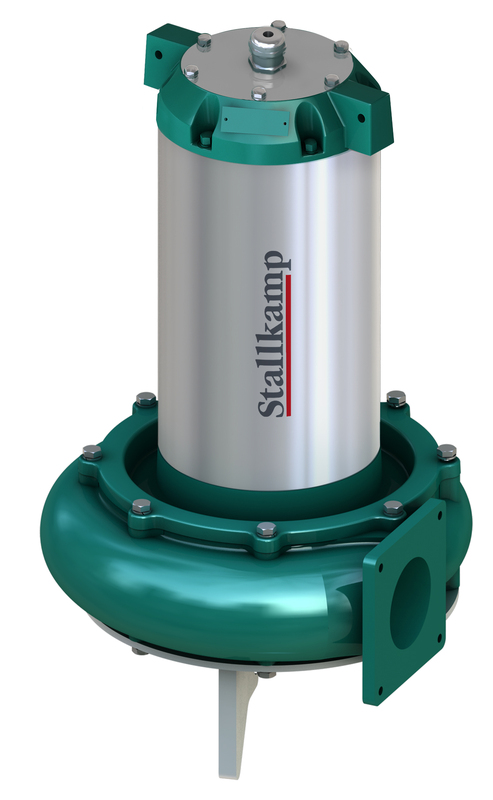 Stallkamp submersible motor pumps are built in the manure tank to pump the slurry in the slurry tanker. 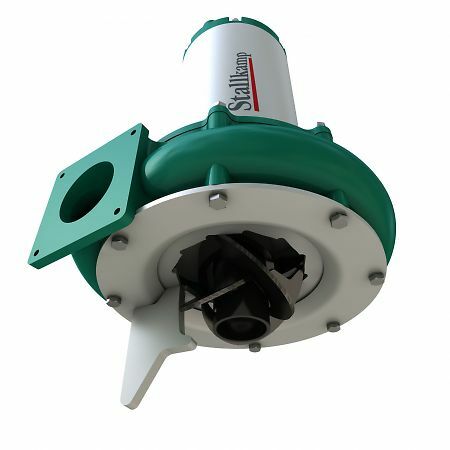 Equipped with agitating nozzle, they can be used to mix the slurry in the slurry pit. The pumps are the result of experience and consistent development. They run reliably and powerful. Three-phase-motor 400 V, 50Hz, 1450 - rpm. 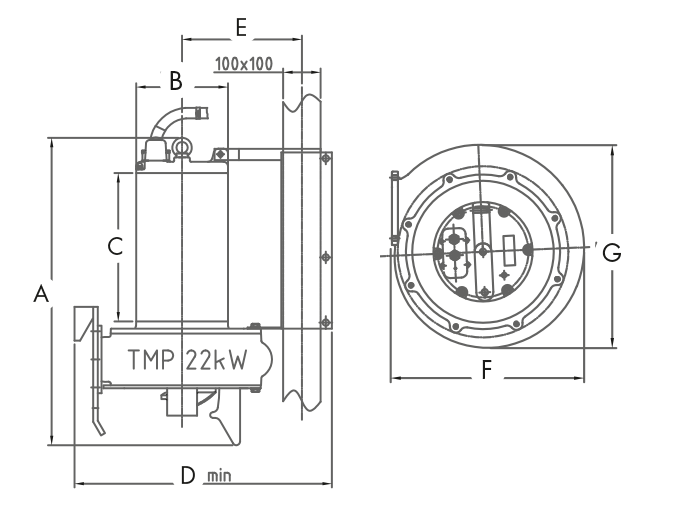 The flow rate (volume flow rate in m³) is dependent on the density and viscosity of the liquid, the type and the DM content of the manure (animal feed), the support height and distance and the diameter of the pipeline.